Putting the Nash into panache, Bekah gets very excited about riding bikes come rain or shine, flat or hilly. She's really looking forward to riding with you all next year so drop her a line for anything UoBCC related. Leamington born and raised Tristan has been through a variety of sports including swimming and cross country before settling on the best. A true northener at heart Tristan will be out in all weathers and is eager to create new and exciting routes as well as the toughest spinning sessions in the year to come. Ben is stoked to be on board the committee this year and plans to get more Bristolians out on the trails having a laugh. Less about racing, more about good times, be sure to hit him up with any knobbly tyre-related q’s! 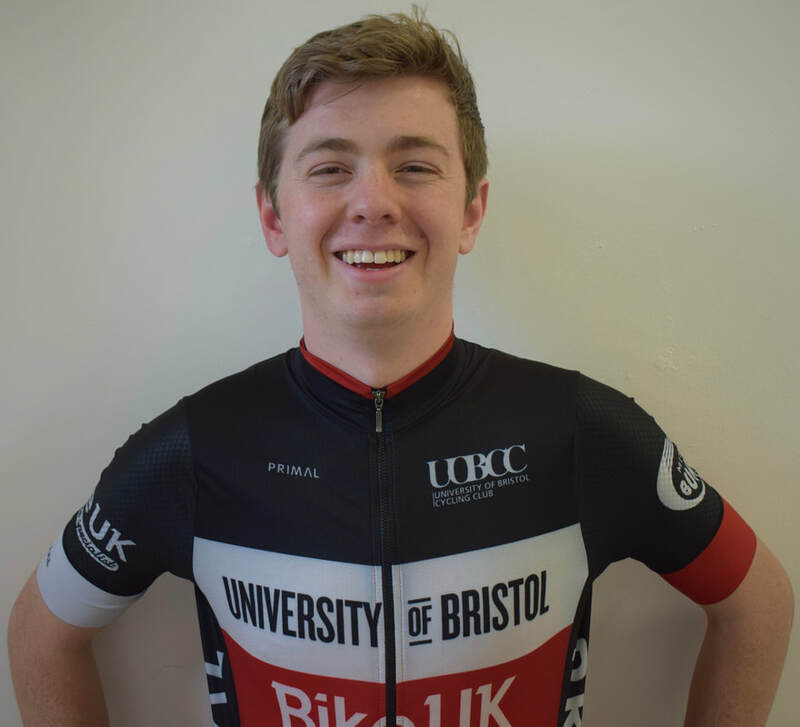 After studying at York, Matt moved to Bristol so his kit would finally match his bikes. He may be seen competing at Odd Down or clinging to the back of a road race, but insists this is just training for XC (except after a poor XC performance, when he’ll claim he’s a road cyclist…). 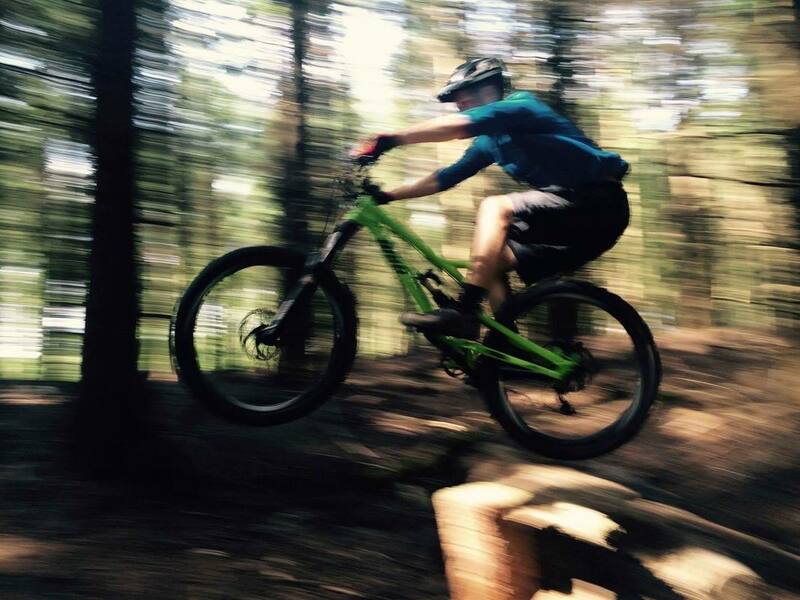 Matt is looking forward to getting more people involved in mountain biking, be it riding the local trails, going on trips or racing. While in Bristol, George can often be found tearing around the singletrack loops in Ashton and Leigh. He's looking forward to plenty of trips into Wales over the coming year, not something you'd hear many people saying. Born in the flat lands of Nottinghamshire, the mendips hills were quite a shock to Kieran. Give him a muddy field and a few off cambers and he's a lot more at home. Anything to do with racing or wanting to go that bit quicker, he's your man to contact. After joining cycling through the Healthy Minds scheme he’s one of the oldest on committee but one of the youngest at heart. Can be found setting PBs going up the hills on his Carrera that weighs twice as much as he does, proving it’s the rider not the bike. In charge of all things and people new to the club, drop him an email or a Facebook message if you’re thinking about joining the club or if you’re new to cycling. ​Growing up riding the short steep bergs of Devon and Cornwall, Hester knows a thing or two about suffering but despite this she has loved (almost) every minute of over a decade of racing. A physical sighting of her is rare, but she is hoping to change that this year and make some desperately needed friends to shelter her in the brutal westerly wind. Very passionate about all things bike related Hester is keen to see more women involved in the sport. Raised amongst the rolling hills of Oxfordshire, James still gets a shock when returning to the slightly steeper hills of Bristol. 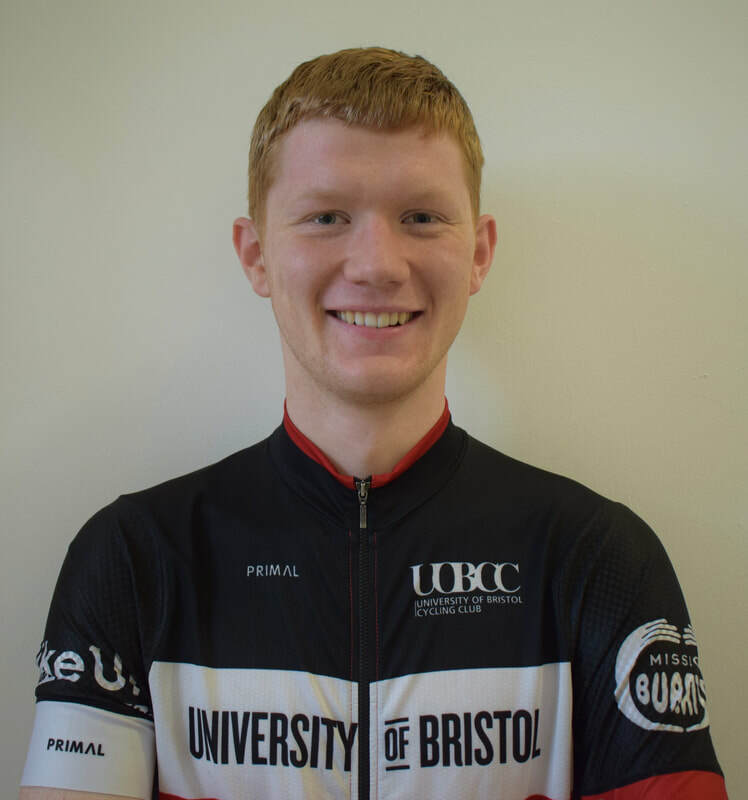 Passionate about all things road cycling from racing to tech, James is looking forward to a year of kitting out UoBCC in all the Maroon stash you could want. Any new stash ideas or kit questions, including hiring club equipment, James is the guy to talk to. Can be found at every social rain or shine, inebriation is his goal and his commitment is unparalleled. Will can ride a bike we've heard, normally to the nearest pub. Be prepared for the lastest episode of 'when I was a bike guide in Croatia......' and endless antics. Equally up for a long ride, gym smash or a mental night out 'here for a good time not a long time' is a motto he took to heart. You can be sure to see Matt (or probably hear him first) chatting rubbish about his lastest sporting exploits and what crucial bits have recently fallen off his town bike. Aye up, a proud Yorkshireman, Tim is always chatting about how "hills are harder where I'm from". He is yet to show any form on the hills, but the thought was there. Sam enjoys turning his hand to everything from clinging onto road races to negotiating DH mountain bike runs and practically everything in between. He may not be around much during the year due to being on placement, but will be working hard behind the scenes to keep the club in good financial standing! 2 years into his cycling career, Charlie has still not worked out how to effectively manage his industrial production of snot. He also hasn’t quite worked out how much food to eat during rides, so if you see a guy struggling off the back with a river of mucus streaming down his face you have probably found Charlie. As our Events Sec he is in charge of organising our club open events. A Surrey boy born and bred, George grew up on knobblies and made the switch to the road two years ago. You'll catch him at the gym sessions not joining in, there simply for the 'gram. He loves to wear his socks on top of leg warmers and thinks that his eclectic collection is 100x more powerful than EPO. Frequently found surgically attached to the Instagram story, George is the guy to talk to about all things style and social media or just for a friendly chat. We hold our AGM around Easter every year, if you'd like to get on the committee then simply come along and run for a position.